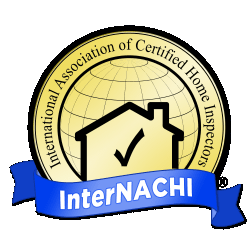 You can trust me, a Certified Professional Inspector, to perform your inspection with great detail while following the InterNACHI Standards of Practice and Home Inspector Code of Ethics. 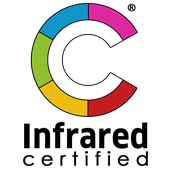 I have spent 15 years in the construction and home building industries learning every part of a house there is to know about. 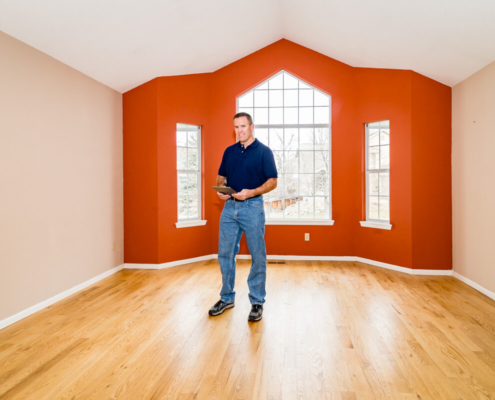 In addition, I’ve received certifications from the top home inspection association in the world.